NASA’s New Horizons spacecraft is on its way to Pluto and it will touch its closest approach next July. In July of 2014, the spacecraft took the big dwarf planet and its neighbouring moon for five days, from July 19th to 24th, 2014. 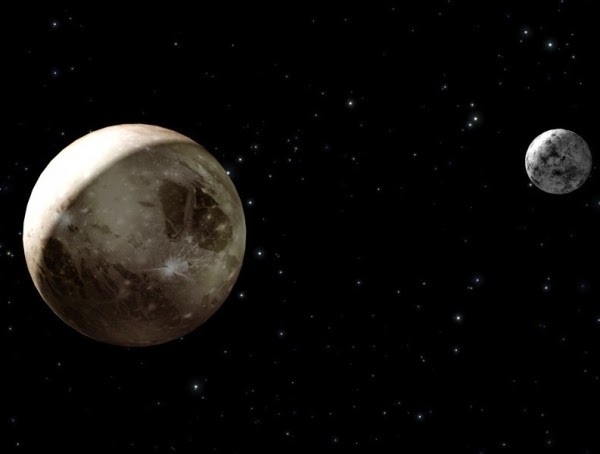 Some consider Pluto-Charon a binary planet due to its large size. The Pluto-bound New Horizons spacecraft was carried out of hibernation in July for a sequence of engineering and navigation checks. They will carry on till the end of August when New Horizons will go back into hibernation till mid-January 2015. Later, the spacecraft will be kept on the go right up until after the significant Pluto system come across on Tuesday, July 14, 2015.